President Thomas S. Monson teaches that it’s important to do our duty. 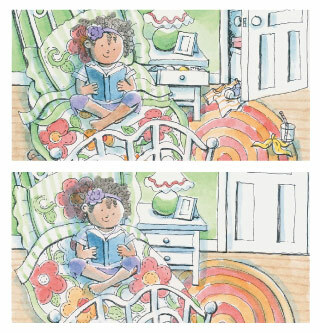 Can you spot the five differences between these two pictures? Which child has done her duty?